What's Happening with Lee & Tiffany? The final conclusion to the buck named “Big Stickers”: Lee’s biggest buck with a bow. 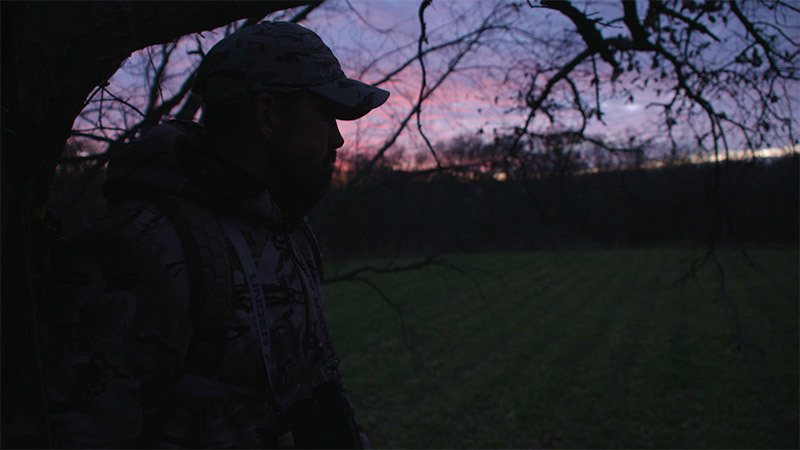 Lee closes out the 2014 Iowa whitetail season.